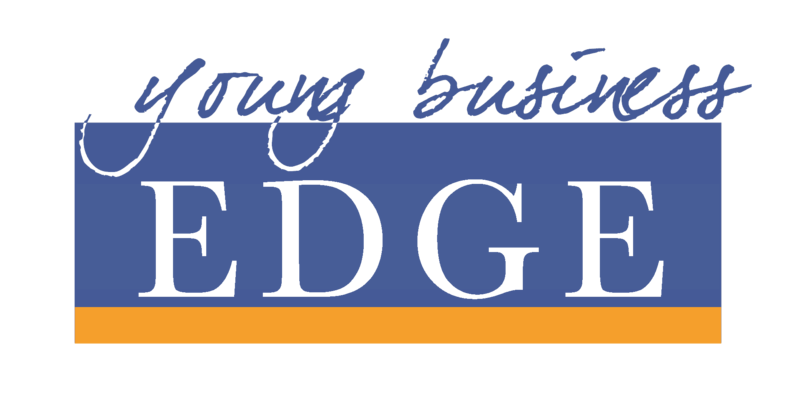 Name: YBE: MEET & MINGLE! Come along for our final event for the year and celebrate Christmas with YBE! This event is free with drinks at bar prices.